Well it’s halfway through the summer and back to school time is quickly approaching. So what have you done for your summer renewal? Every year I have a list of goals and things I want to do on my summer time off. However, I never complete my list, so this year I shortened my list so it is more attainable. Teacher burn out is such a real thing. I will not lie and say I have never thought about giving it up because sorry to say unfortunately it is a thankless job. So here are five things I did this summer to renew my excitement for teaching. Spend time with friends and family, sometimes it’s hard to connect with everyone during the school year. A girls/boys night, game night, movie night, etc. talking about other things that are going on in the world reminds you that you are more than a teacher. Do one or two things you have been talking or thinking about doing and haven’t had the time. For me it was blogging, (woo hoo! Can mark it off the list), making interactive anchor charts for next year, and making my own worksheets, activities for my students. Fix something up- something around the house, your wardrobe (oh yeah), car, etc. Upgrading or making something look new or better always makes me feel good and accomplished. Change of scenery, teachers usually have the summer off this is the time to go somewhere and do something different. These are just a few suggestions and some of the things I am doing to get me ready and pumped for the next school year. What have you done? Please share some of your summer renewal ideas. Posted on August 1, 2016 by upperelementaryantics	• Bookmark the permalink. This is great! 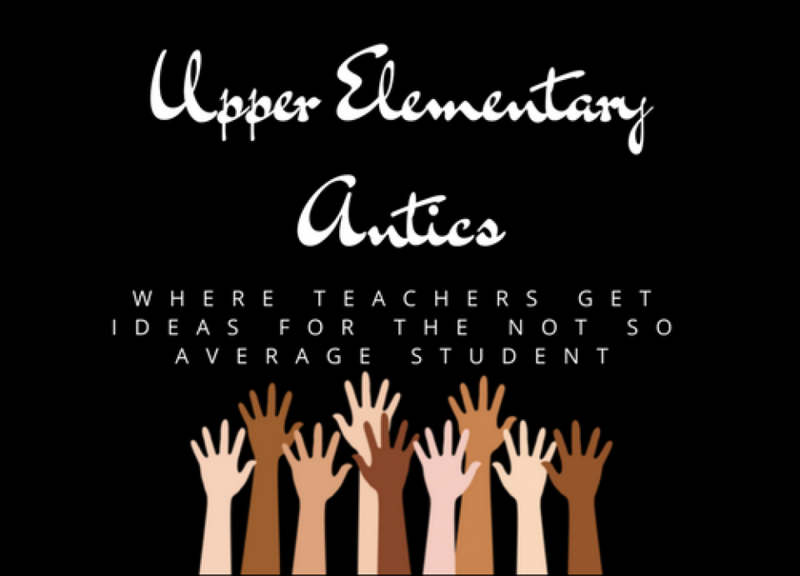 My husband is just starting out as a teacher and he’s looking for blogs so I’ll pass yours along! Thanks for sharing.